Home Uncategorized Breaking News: Moze Radio Passes On! Breaking News: Moze Radio Passes On! 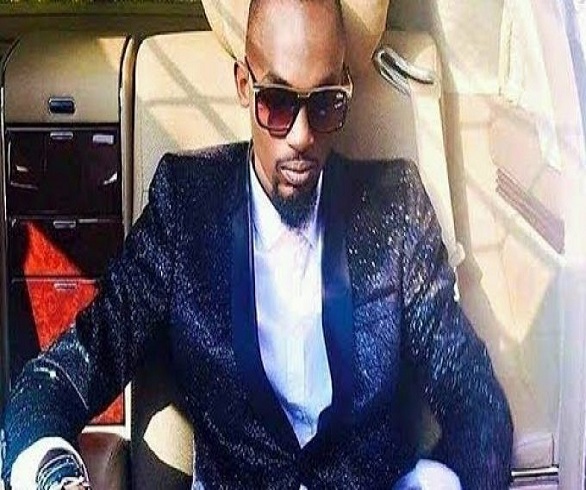 The unbelievable news that has just reached our desk is the death of the talented singer and vocalist Moses Ssekibogo aka Moze Radio who has passed on at Case clinic after days bedridden. Moze Radio who was thumped by unknown people at the Entebbe based “De Bar” bar has finally pqssed on from Case Clinic. According to reports, the singer was beaten and his skull and head damaged and injured. He was admitted at Case Clinic in Kampala and many had contributed millions of money to save his life and apparently among these include President Yoweri Museveni who contributed 30 million and Socialite Bryan White who contributed 25 million recently. Rest in Peace Moses. You will always be remembered. Previous articleMP Beatrice Anywar Accused Of Grabbing NARO land. Next articleKirumira Cannot Resign Via Social Media – Police.